Come visit us at Rose City Comic Con! 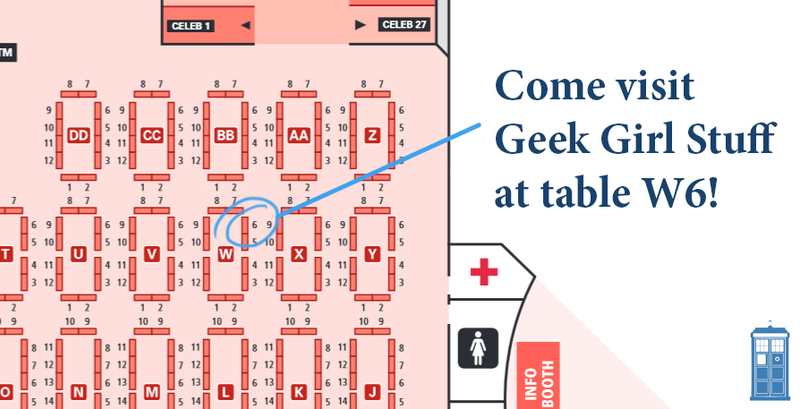 This year will be the first year Geek Girl Stuff will be at Rose City Comic Con! September 19th from 10am-7pm and September 20th from 10am-5pm. Come visit our booth at W6! A full map of the show floor can be found here: RCCC floor plan.